HREI, along with our partners in education, offer training on diversity and human rights leadership development. These training curriculum are tailored toward people in the fields of education and higher education. More opportunities will be coming throughout 2019, but for a look at what we have offered in the past you can view our previous class below. The Diversity Committee would like to invite the North Idaho community to the 4th Annual Diversity Symposium at North Idaho College in Coeur d’Alene, Idaho on Tuesday, April 16, 2019. The theme for these next two years is cultural identity. 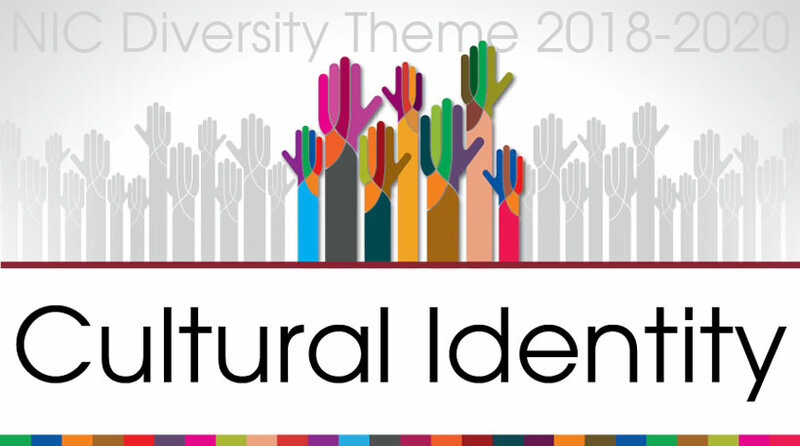 For more information about the diversity symposium, please contact Laura Templeman or Jo Lien. You can also visit NIC’s page on their diversity symposium for information. Engaging in conversations about race can be difficult, challenging, and uncomfortable. Join us for an introductory two-part experiential learning series to deepen our understanding of how race, power, White privilege, White supremacy, and racism influence our policies, perspectives, and institutions. We will explore tools, resources, and practices to identify equity dilemmas, to facilitate and deepen equity conversations, and to build capacity to strengthen relationships with those involved in the dialogue. While our curriculum is tailored for faculty, administrators, and staff in public education with the aim to strengthen educational outcomes of historically underserved students, this workshop is relevant to businesses, non-profits, private schools, and our larger community. Audrey Sines is a licensed psychotherapist for children and families and an educational advocate for ethnically diverse youth in public school districts. She received her Bachelor of Arts Degree in Religious Studies from Humboldt State University and completed her Masters Degree in Counseling Psychology at Pacifica Graduate Institute in Santa Barbara. Audrey is also a recent graduate of the Institute for Racial Equity in Education. Her work focuses on the educational empowerment and social advancement of Native youth in California, Washington, and North Idaho.